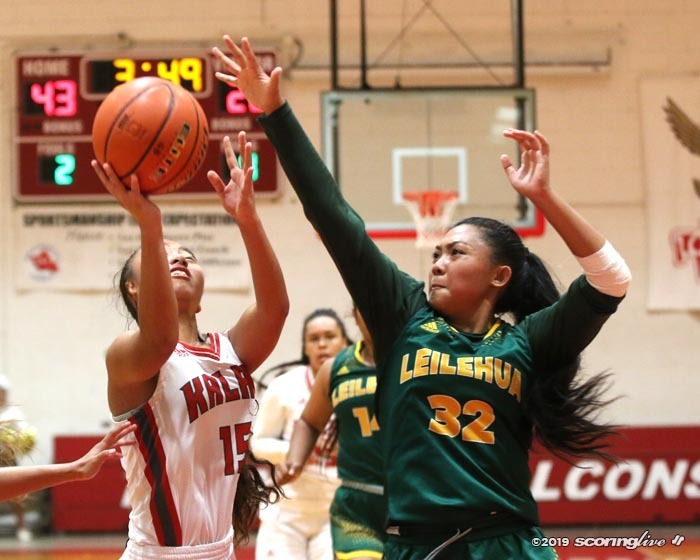 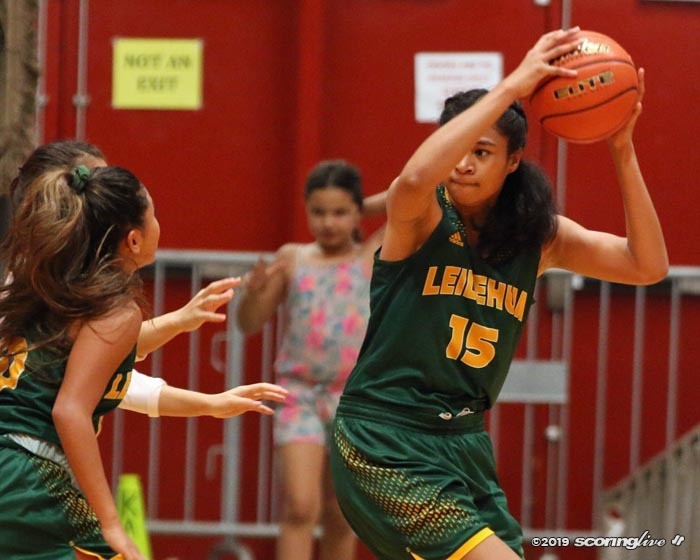 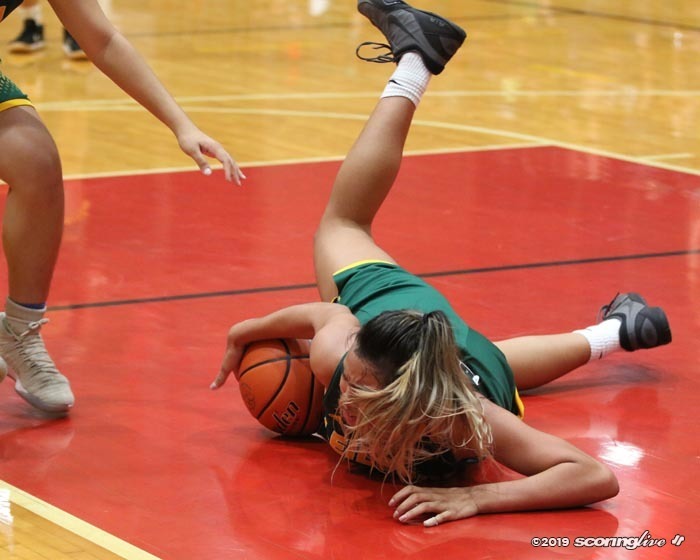 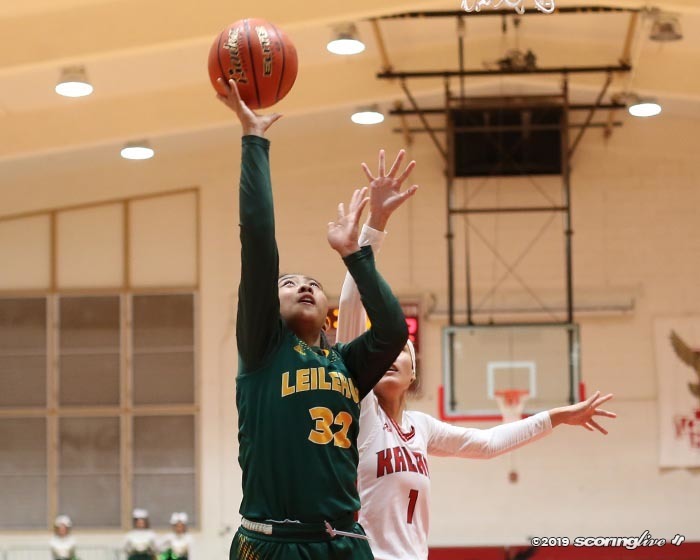 Kalani was too fast and too furious for Leilehua to handle Thursday night. 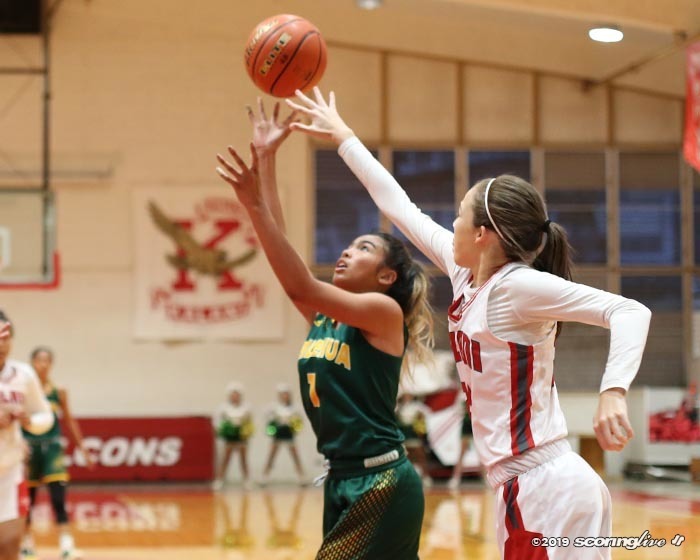 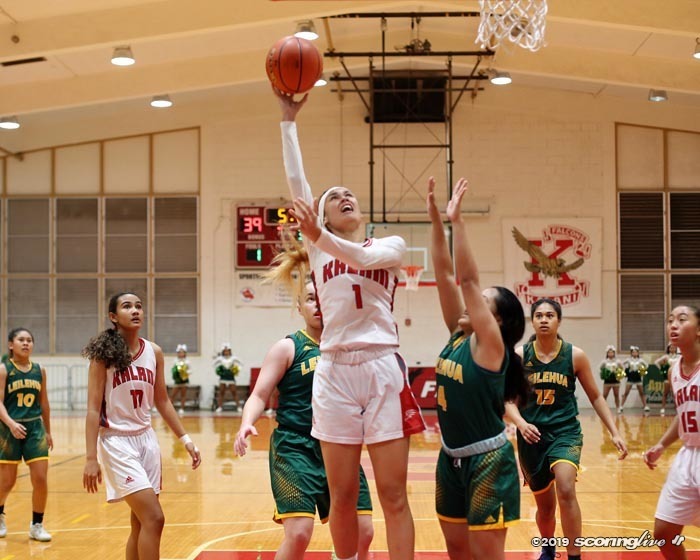 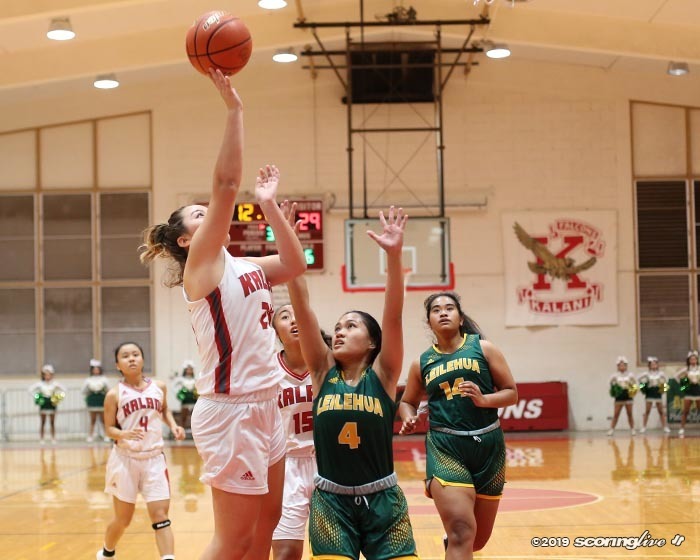 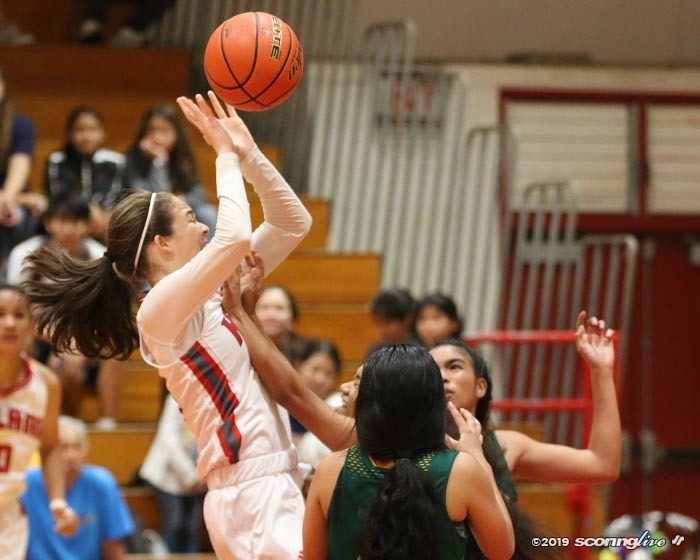 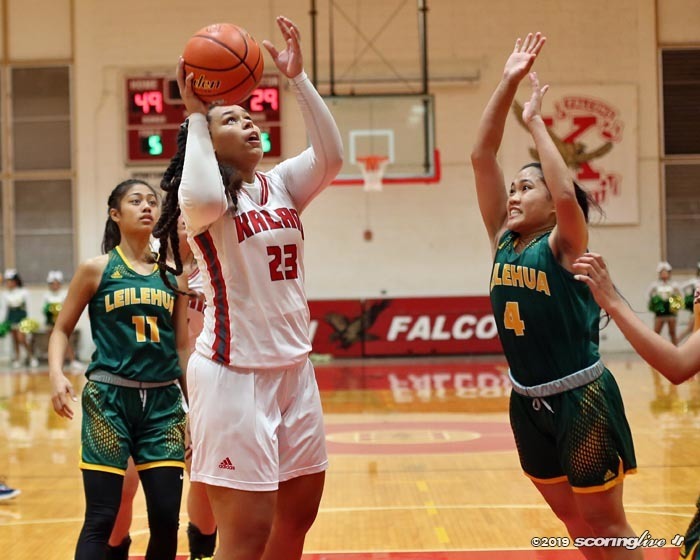 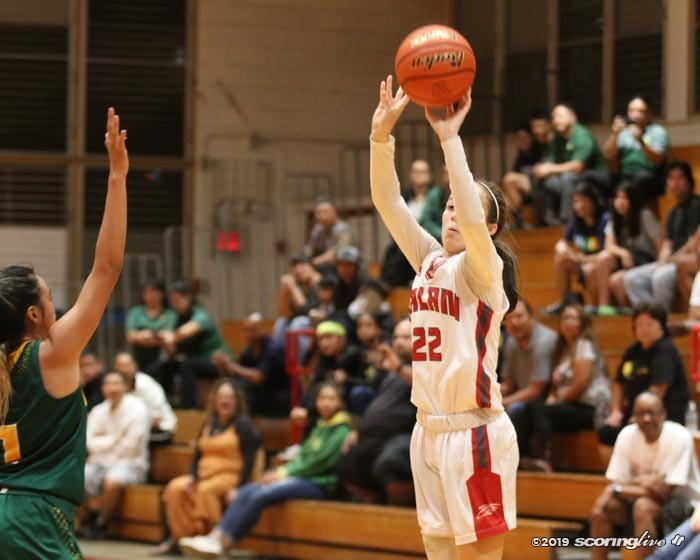 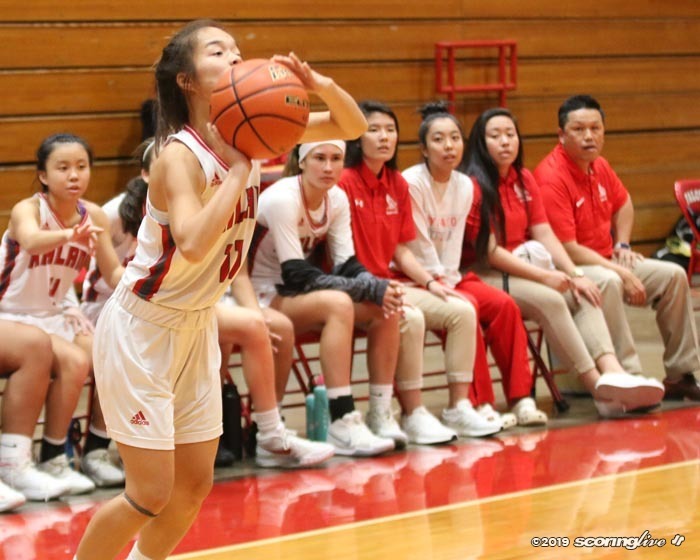 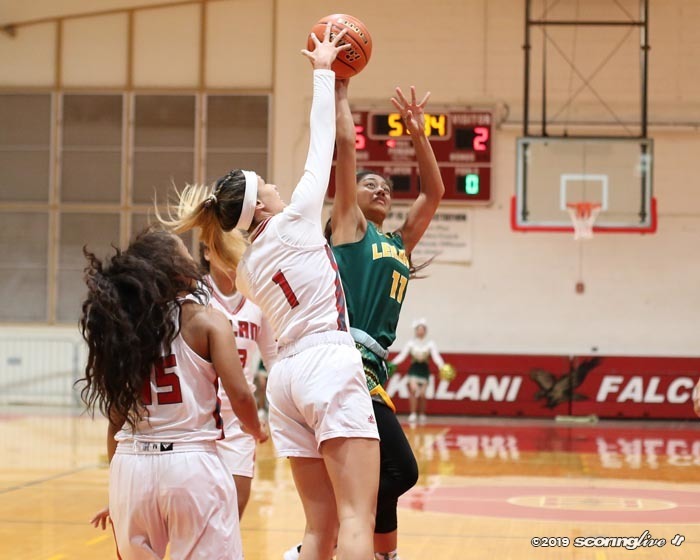 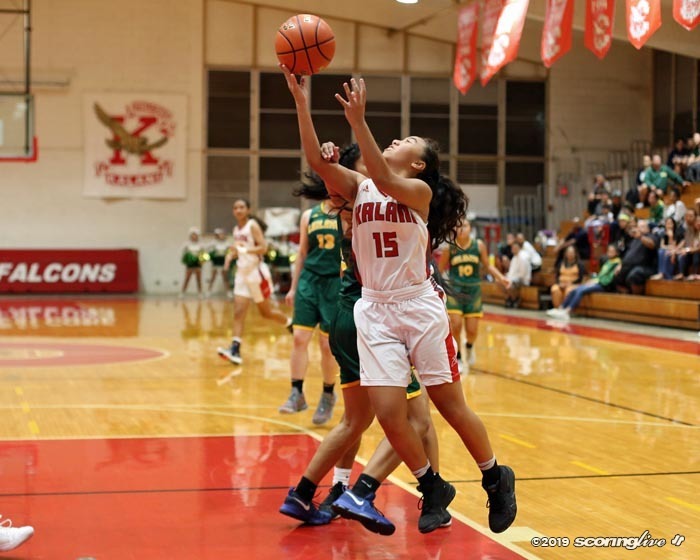 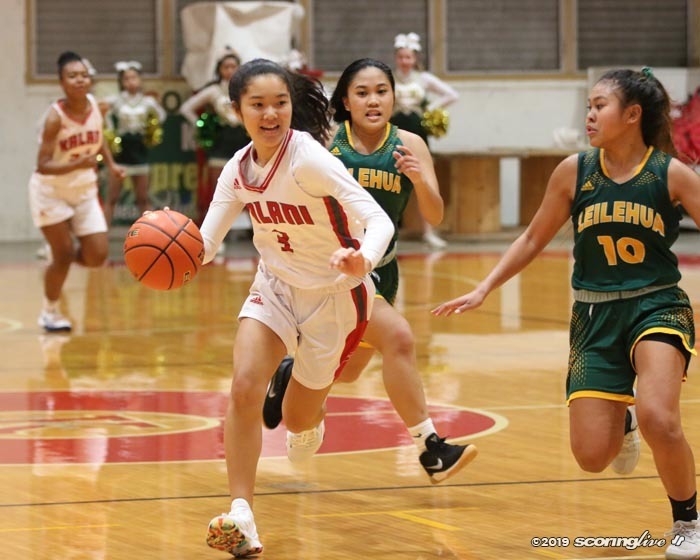 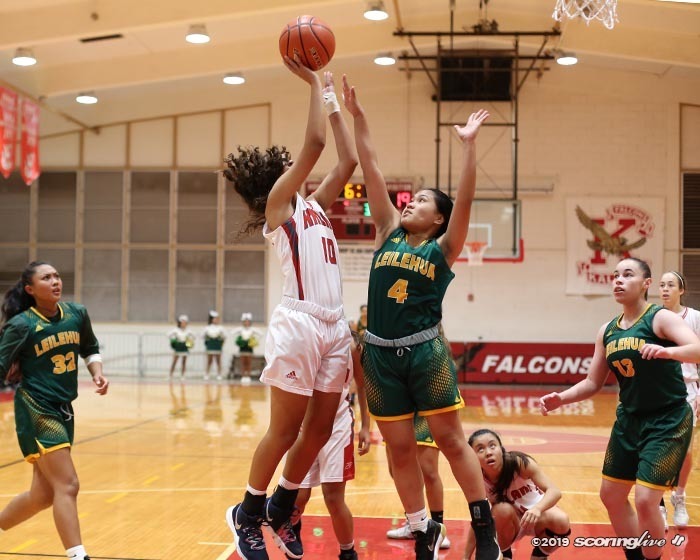 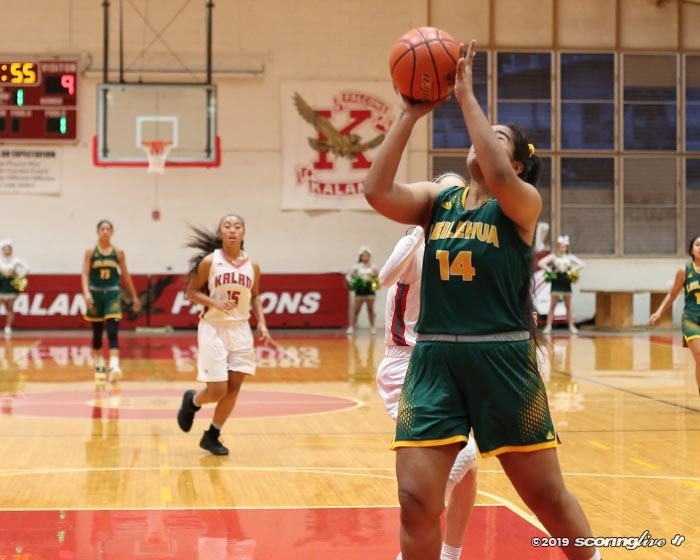 The Falcons outscored the visiting Mules in each of the first three quarters to roll to a 67-47 win in the quarterfinals of the OIA Division I playoffs. 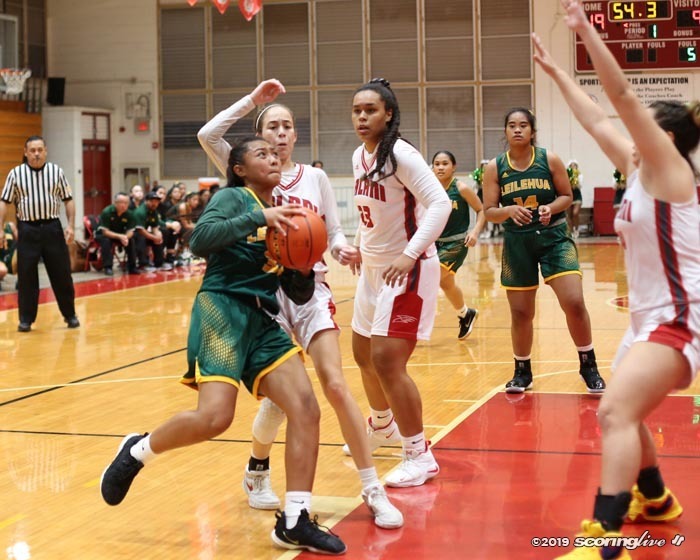 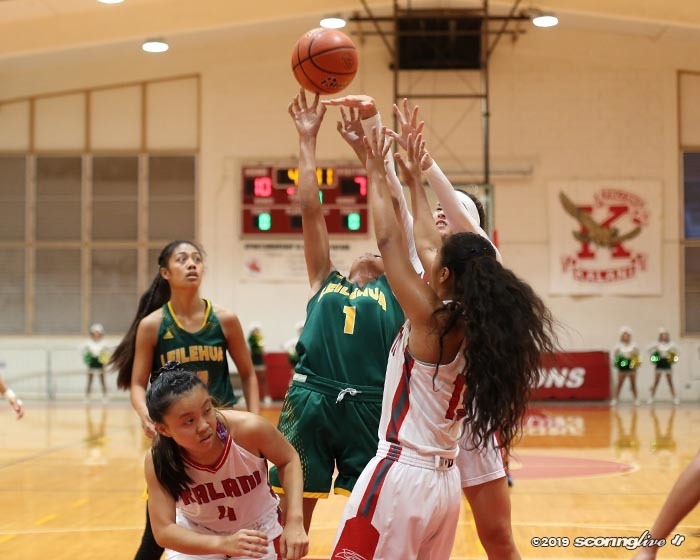 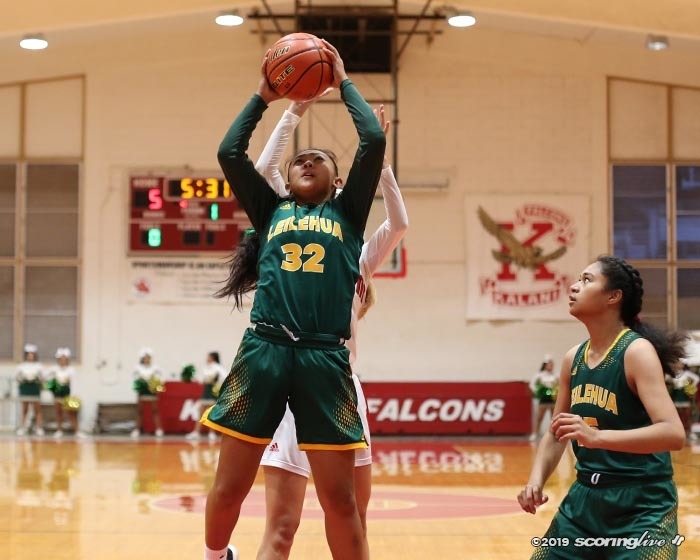 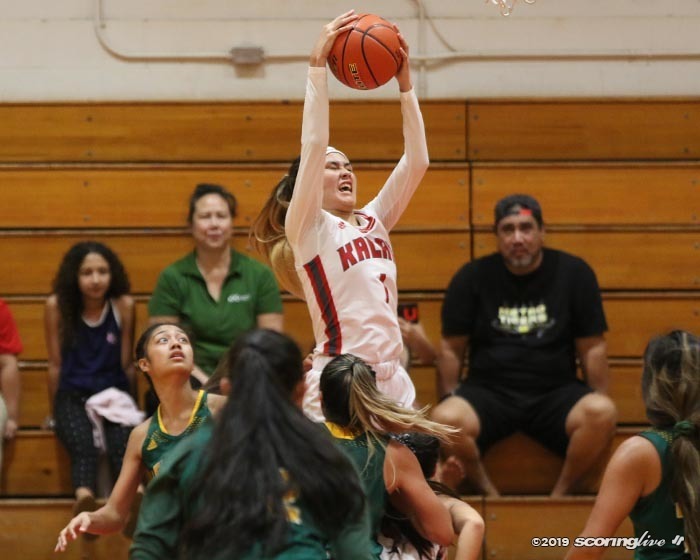 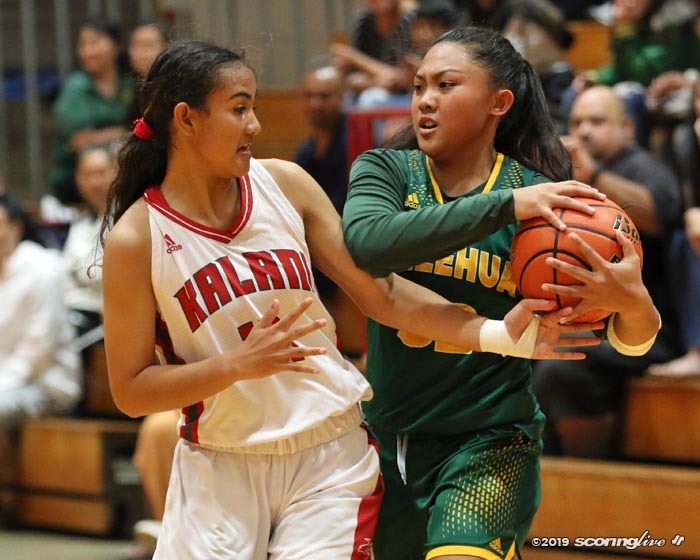 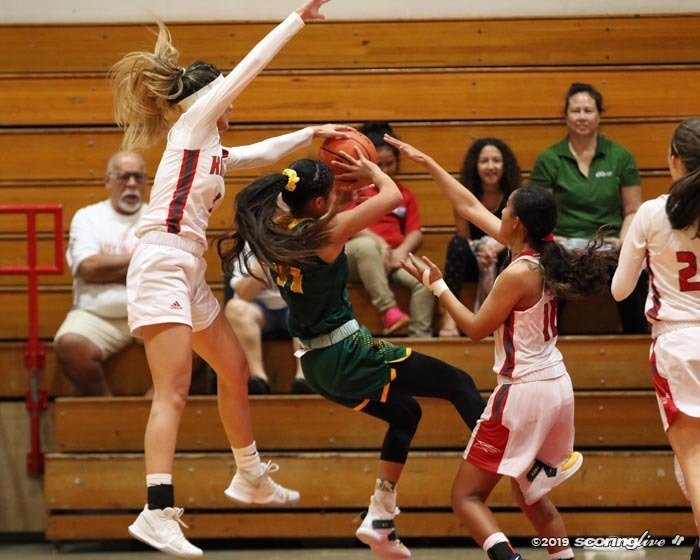 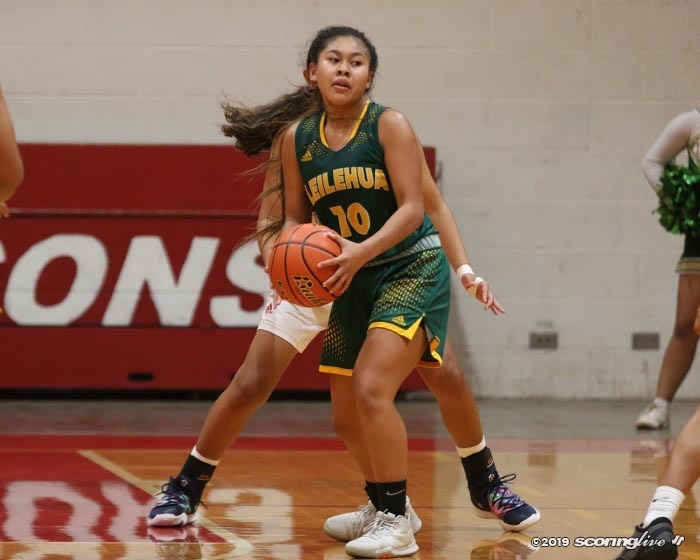 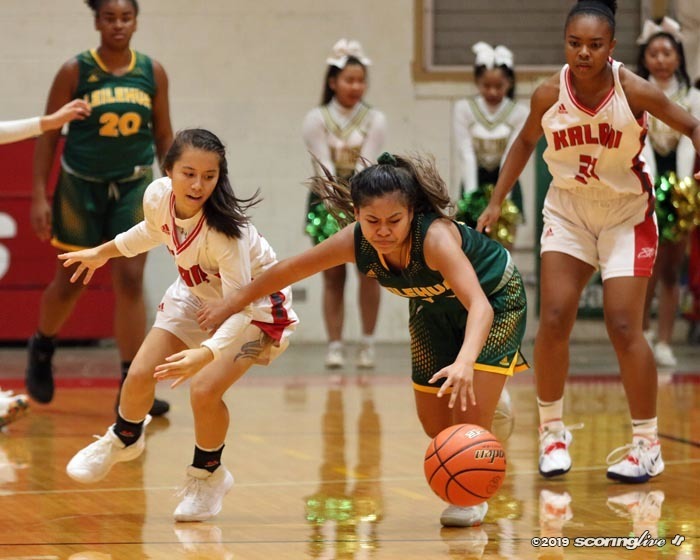 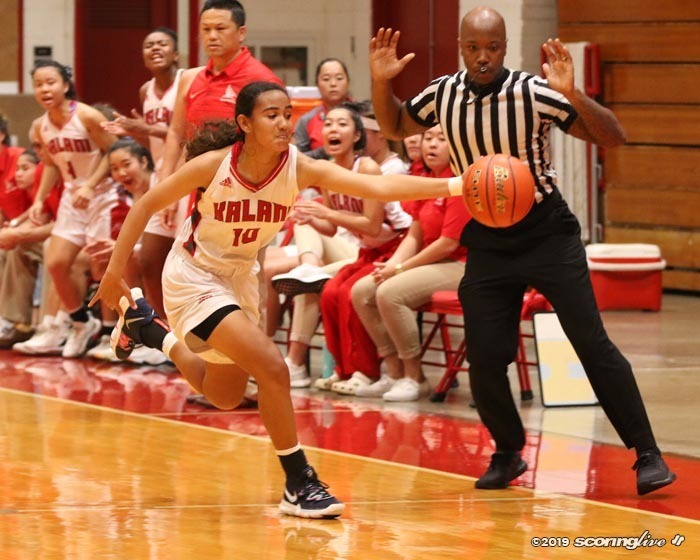 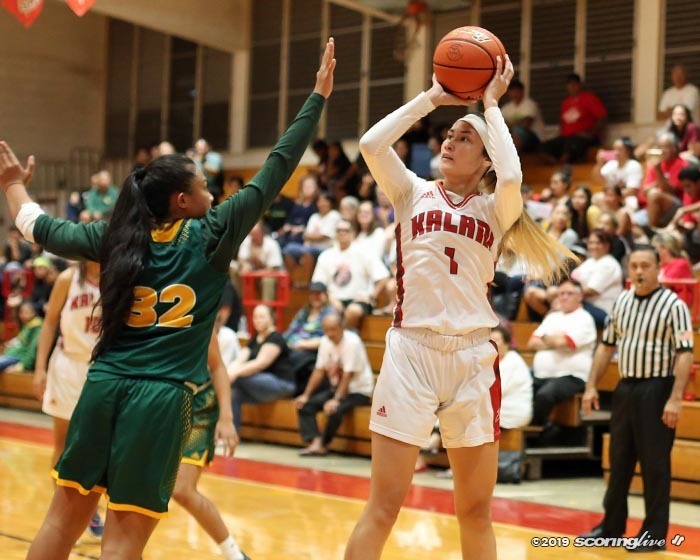 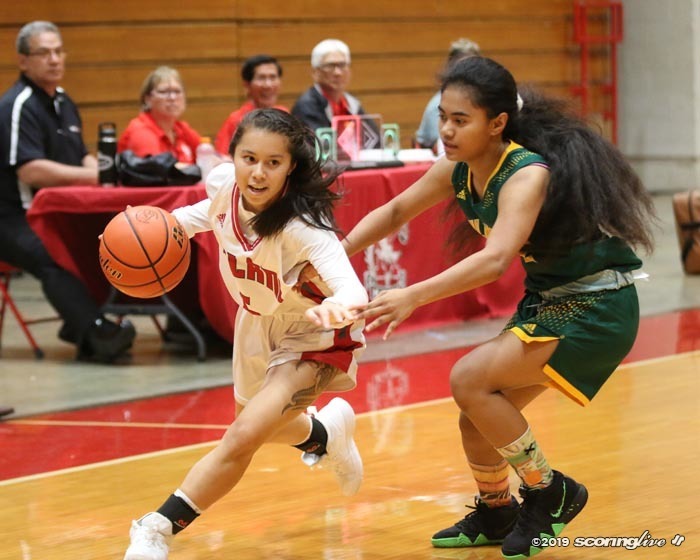 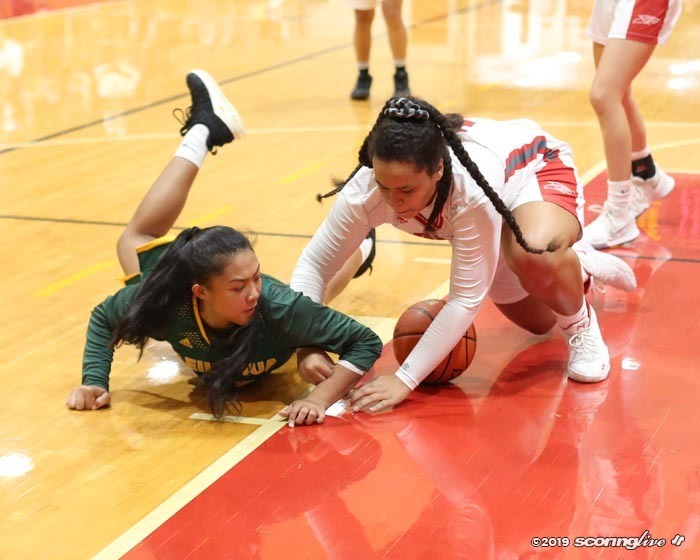 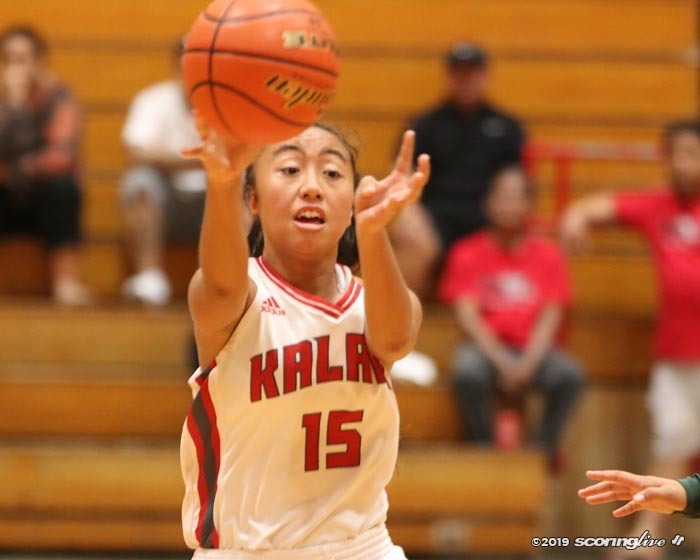 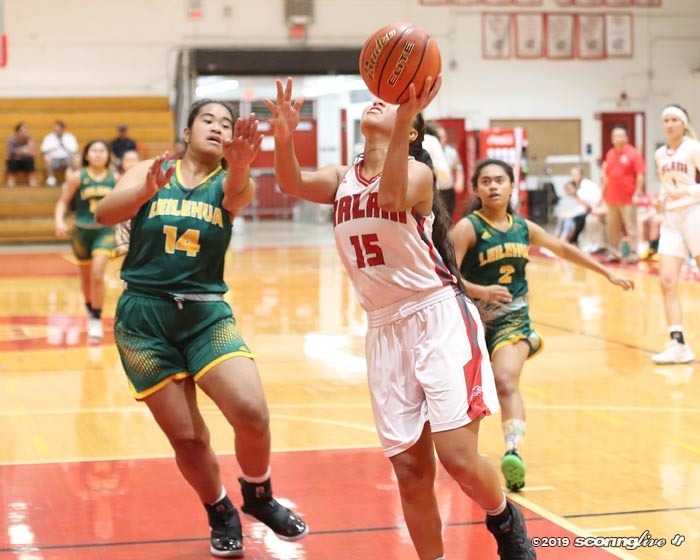 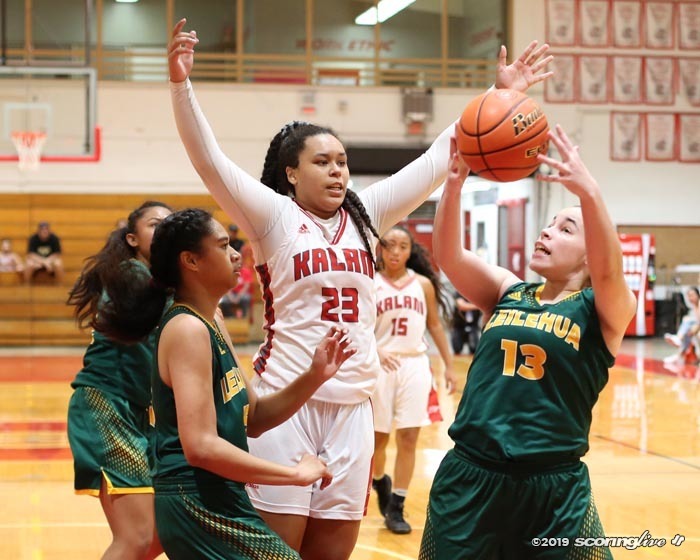 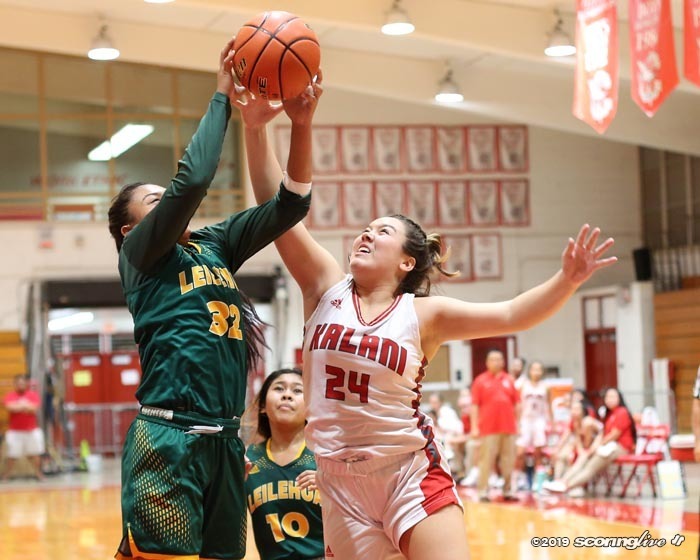 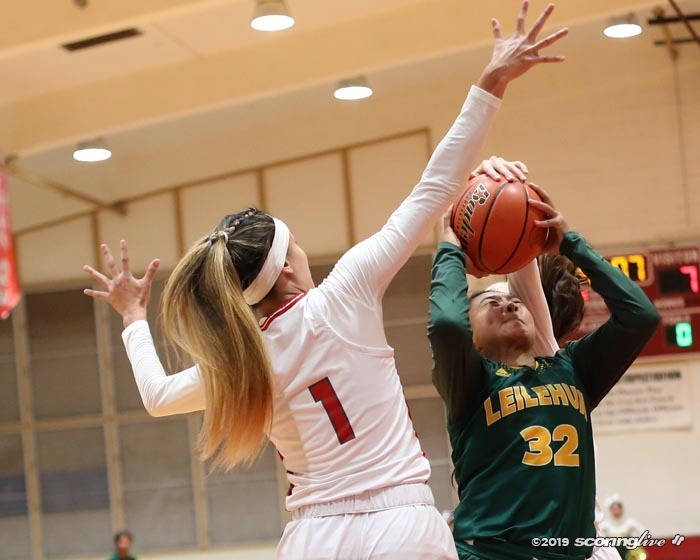 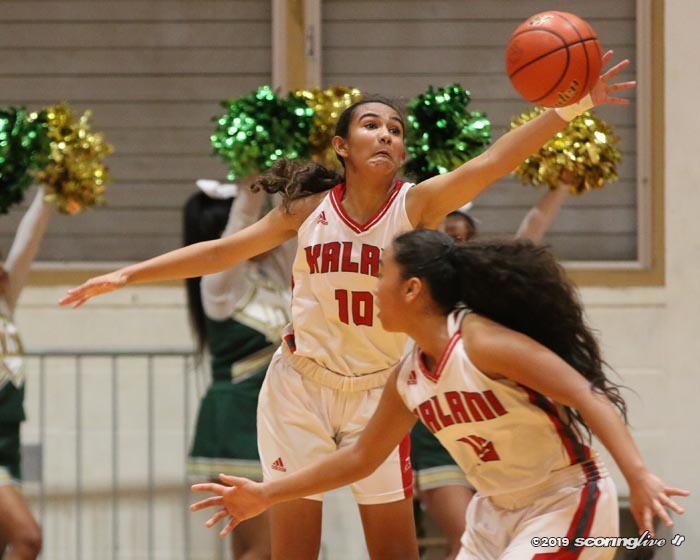 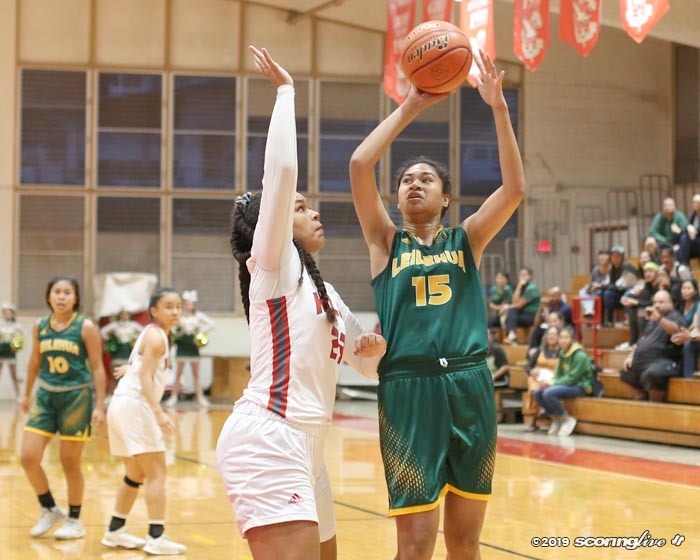 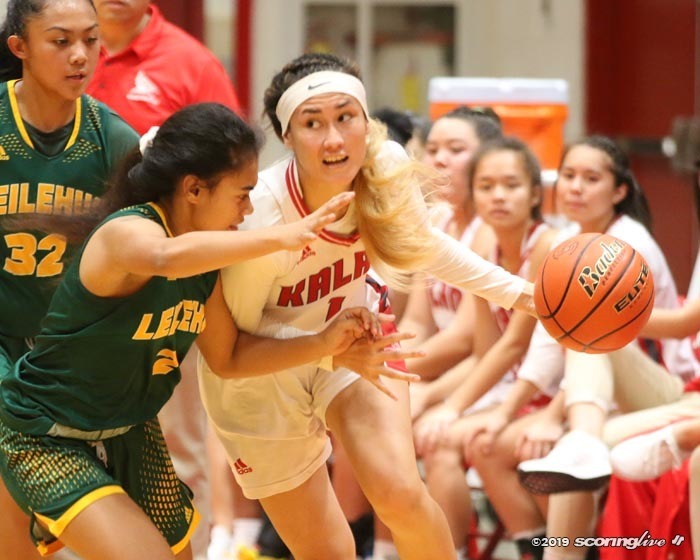 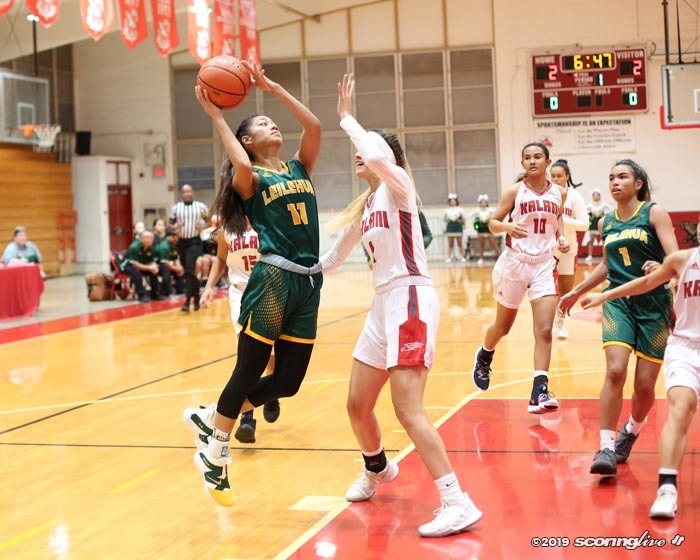 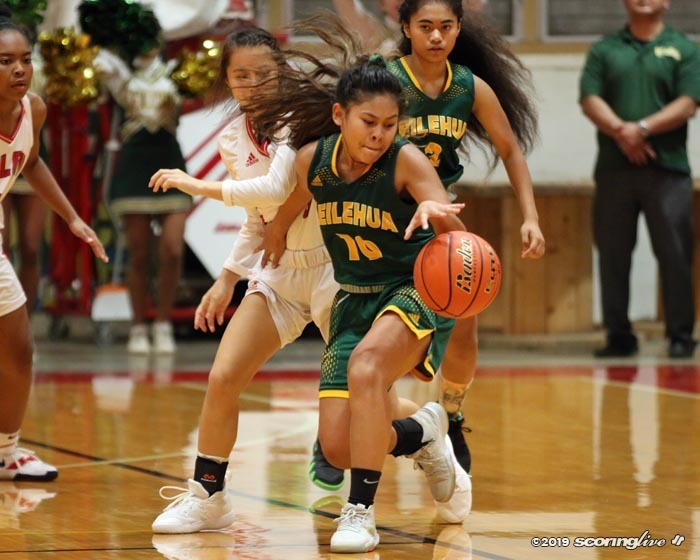 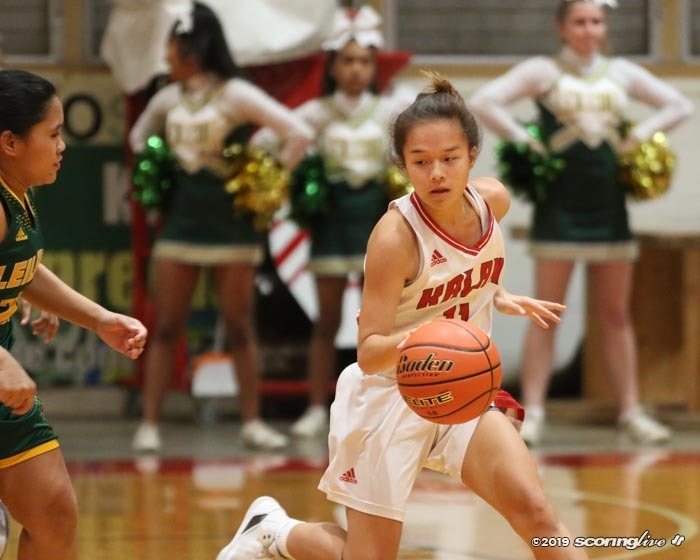 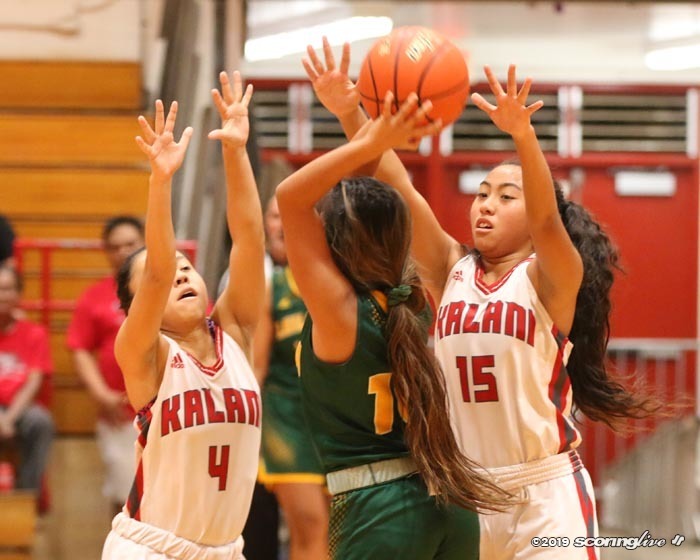 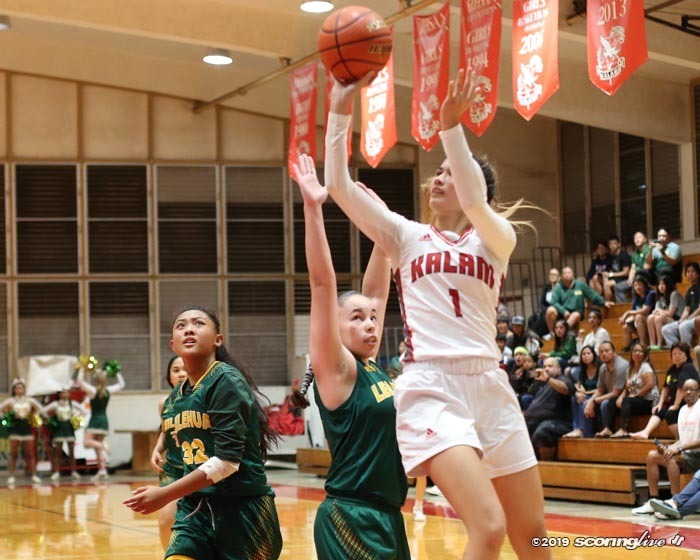 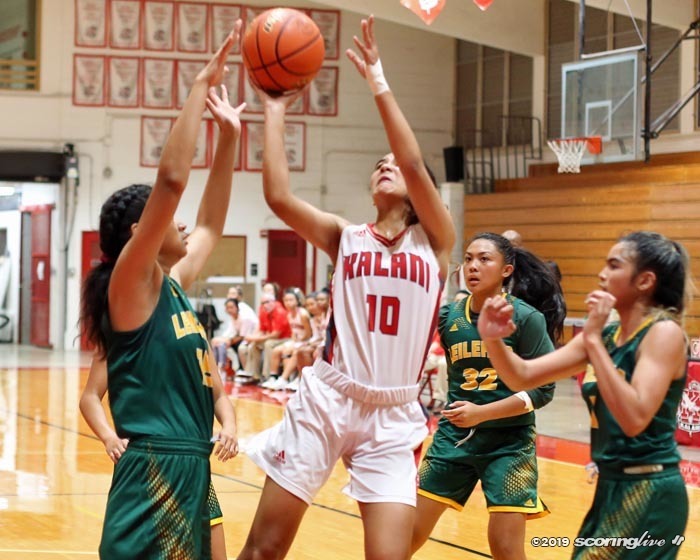 Kamalu Kamakawiwoole scored 21 and Kalena Halunajan added 16 to power Kalani into next Tuesday's semifinals against Mililani, the top-seeded team from the West. 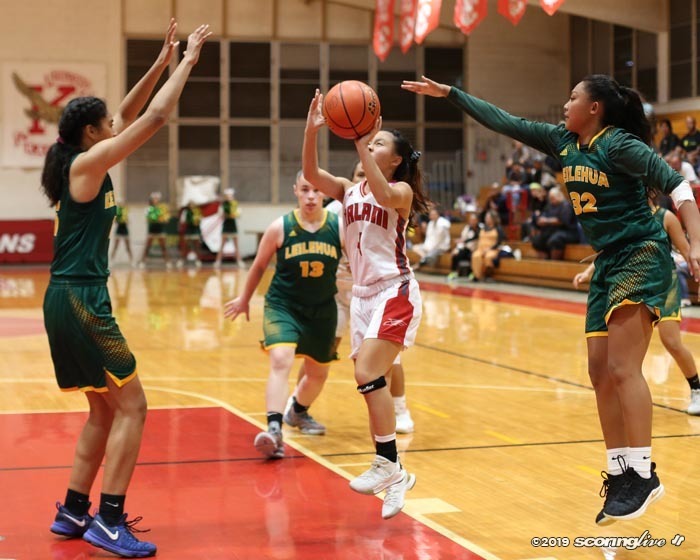 The two teams will face off in the second semifinal at Radford's Jim Alegre Gymnasium. 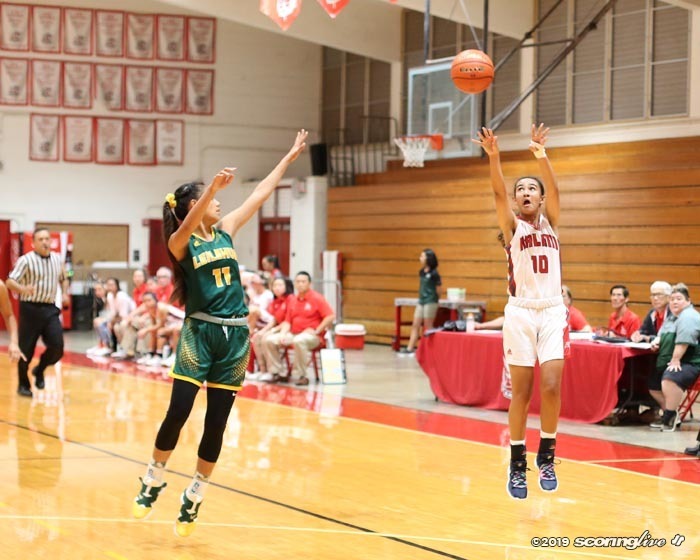 Asia Castillo had 20 to lead the Mules in the loss.